BritePlus MX and Silver BritePlus MX restore the lustre and shine on brushed, raw or polished metal surfaces. Don’t risk damage from harsh acidic cleaners—like at the commercial truck wash. These superior metal cleaners make dull and dirty surfaces look great! Easily. Economically. And without harming the original surface. • Use BritePlus MX on raw or brushed surfaces. • Use Silver BritePlus MX on polished surfaces. 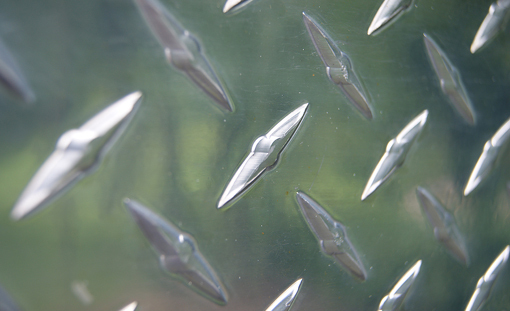 Aluminum trailer cleaning is the bread and butter for BritePlus MX and Silver BritePlus MX. 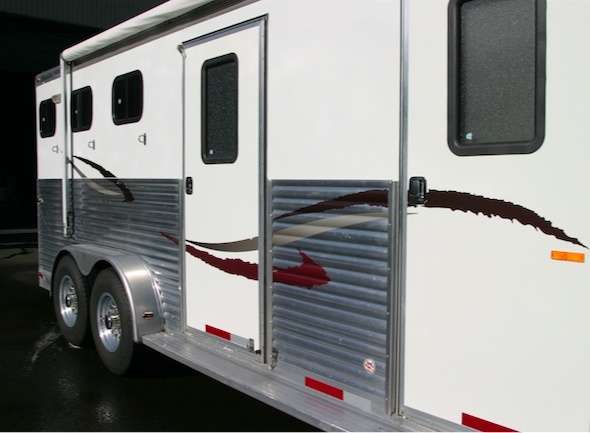 If you have an aluminum horse trailer, aluminum stock trailer, an Airstream or other aluminum RV or trailer—painted or polished—you need to try BritePlus MX or Silver BritePlus MX. 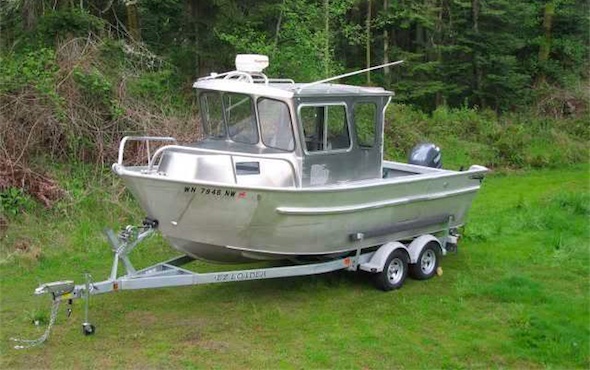 Aluminum drift boats, aluminum jet sleds, runabouts, polished aluminum pontoon boats, gillnetters — you name it, BriteKleen Solutions has the right cleaning and maintenance product for aluminum boats of all types. Algae, lime deposits, scum, haze and waterline staining will all be removed or at least greatly reduced. And without damaging the original finish—or harming plants, animals or people! Just pick the right BriteKleen Solutions product and your troubles are over. Silver BritePlus MX works wonders on high-polish aluminum. And BritePlus MX also works great on brushed and painted wheels. Combine either with BriteWash ad makes quick work of the worst brake dust, road grime and other junk that wheels seem to acquire. 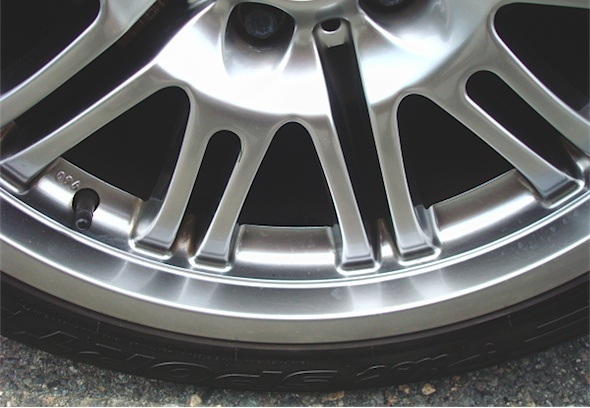 Keep your wheels bright and shiny. Call us and ask about our wheel kit today (we should have that online, soon). 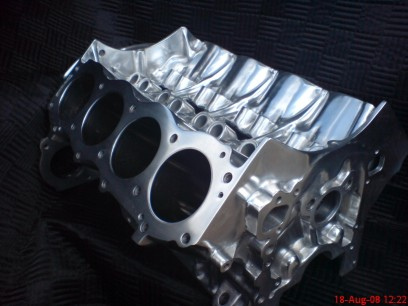 BritePlus MX and Silver BritePlus MX bring out the shine in engine compartments, too. Polished parts never looked better. Because the BritePlus products are not harmful or damaging to painted surfaces or hoses, they make a difficult job easier. 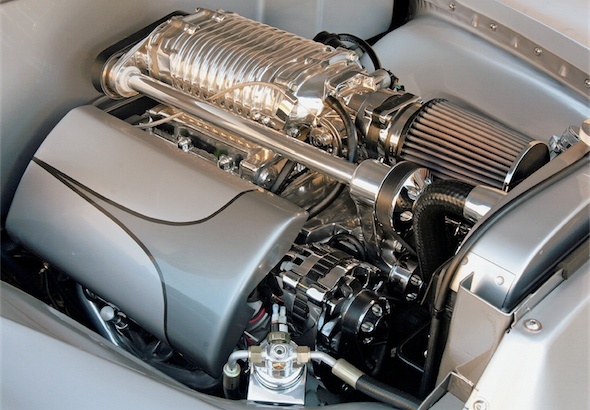 Car & Truck Parts — And More….